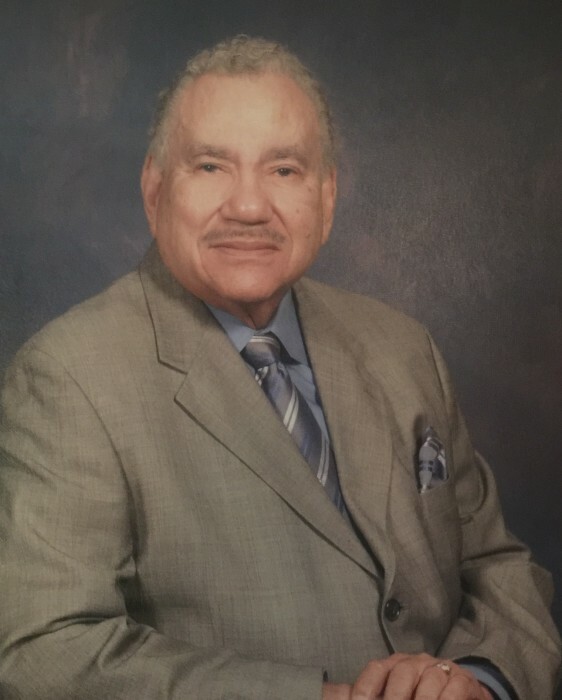 Obituary for Samuel Moreland West, Jr. | Carl M Williams Funeral Directors, Inc.
Mr. Samuel Moreland West, Jr.
Mr. Samuel Moreland West, Jr. of Atlanta, passed September 6, 2018. Funeral service will be held on Thursday, September 13, 2018 at 11 a.m. at Central United Methodist Church, 503 Mitchell St., SW, Rev. Dr. Vance P. Ross, pastor, officiating. Interment, Westview Cemetery. The remains will be placed in state at the church at 10 a.m. The remains may be viewed at our chapel from 9 a.m. until 7:30 p.m. on Wednesday, September 12. The cortege will assemble at the residence at 10 a.m.